The more friends you bring the better chance you have. For every failure there is a repercussion to fear. 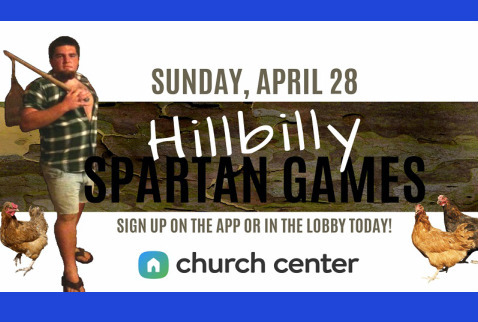 Join us Sunday, April 28th after church to dominate!